Let’s Sing and Dance for Comic Relief came to a barnstorming end this weekend with The Chasers dancing and singing their way to victory with a Wizard of Oz inspired routine. 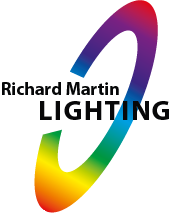 Aired live from BBC Elstree, the show was lit by Roger Williams with support from Richard Martin Lighting. The run-up to Red Nose Day officially started a few weeks ago with Let’s Sing and Dance for Comic Relief kicking off proceedings. The show, presented by Mel Giedroyc and Sue Perkins, saw various celebrities going all out with both singing and dancing to cover iconic music performances. Over three weeks of heats, acts were whittled down to the six final performances aired this weekend. Throughout the run there have been many memorable performances including Rickie Haywood Williams & Melvin Odoom who took on pop royalty with a medley featuring some of the best from the Fresh Prince himself, Will Smith. But in the end it was the stars of The Chase who stole the crown this weekend. 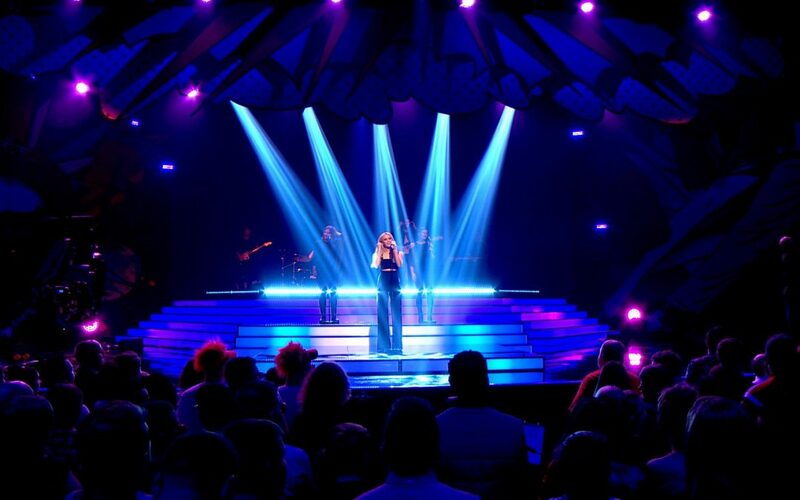 With five performances per heat, Roger employed a range of lighting in order to create distinct looks. With a mixture of favourites such as Mac Auras and Sharpy’s through to some of our latest units like the GLP X4 and GLP X4S, each performance felt unique and exciting. For the final, Roger drafted in some units to create a truly spectacular display – our new VL6000 Beams. With a large 14” front aperture the unit produces a retro style searchlight effect, with a high output tight collimated shaft of light at 6.5. The unit was used in the winning performance by The Chasers as well as during musical guest Zara Larsson’s performance of new song “So Good”. “Fantastic support from RML as always. I had a wide variety of lamps to choose from and picked exactly what I needed for a very complex set, and a lot of varied musical content. While it’s fun to see celebrities send themselves up in Let’s Sing and Dance for Comic Relief, the aim is to raise as much money as possible to help create a poverty free world. So far, Comic Relief has raised over £73m which will be used to help people living unimaginably tough lives in the UK and across the world’s poorest communities.